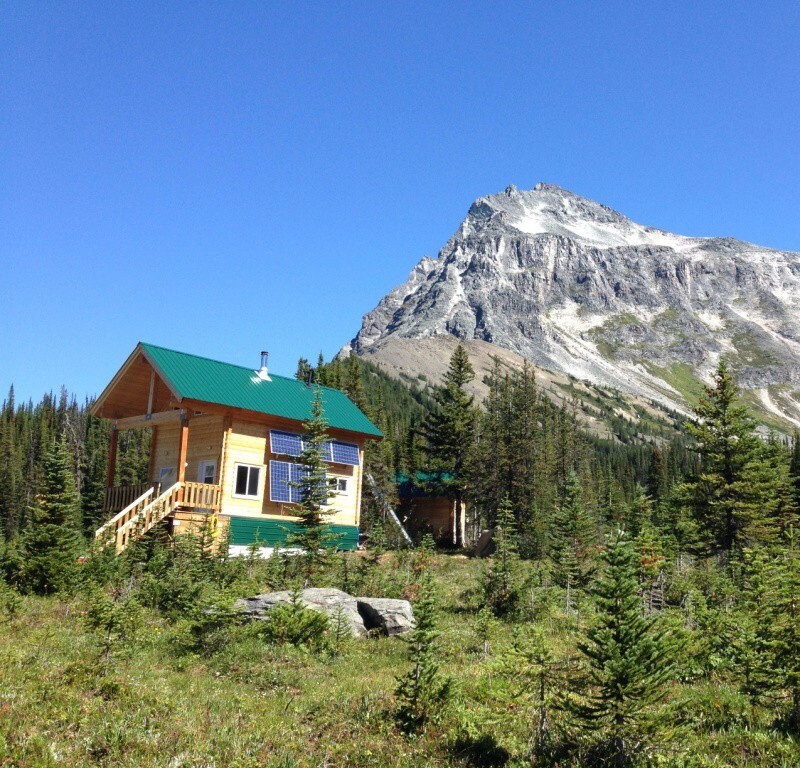 Mallard Mountain Lodge – Canadian Adventure Company | Backcountry Lodges of B.C. 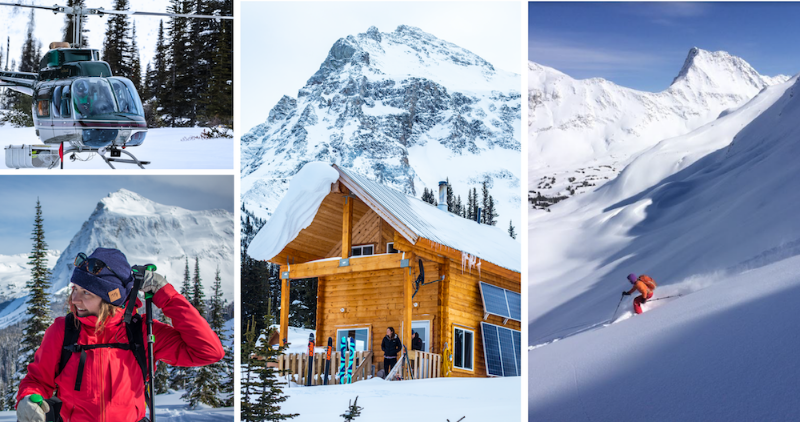 Mallard Mountain Lodge – Canadian Adventure Company | Backcountry Lodges of B.C. 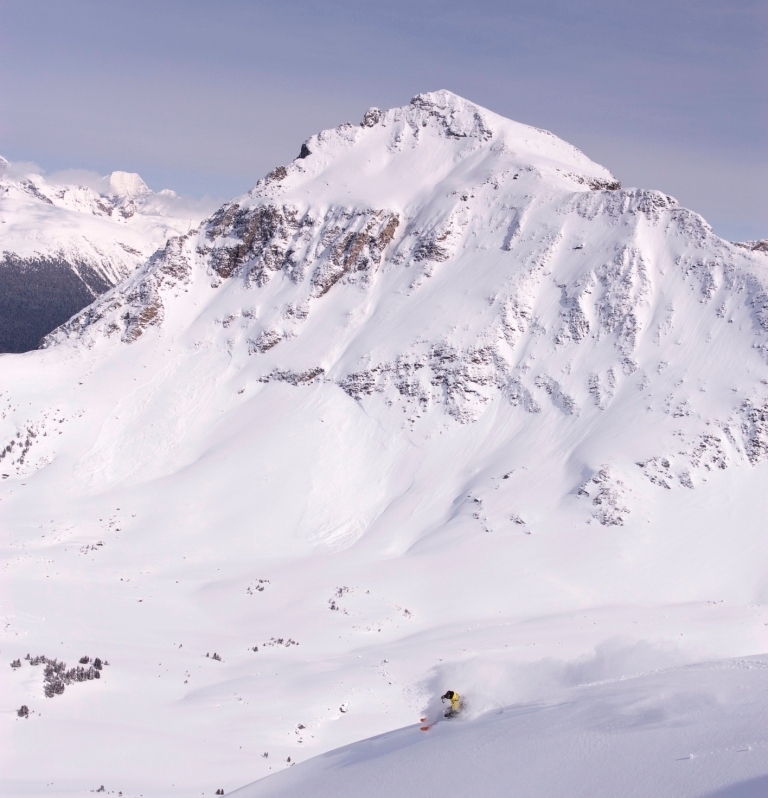 Ski first descents in winter & hike epic peaks in the summer. 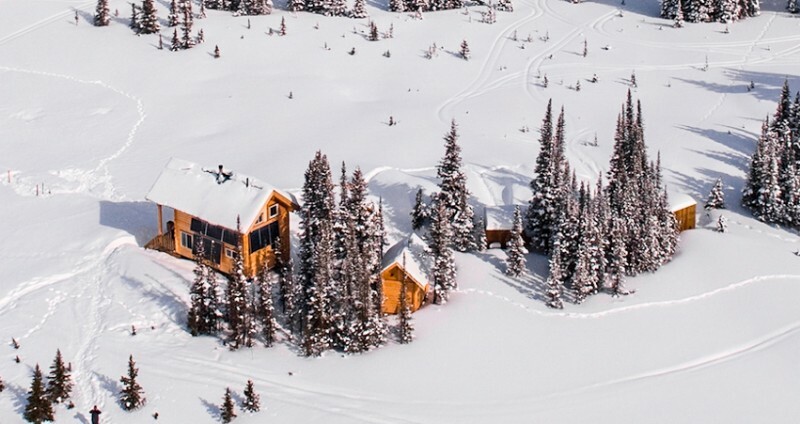 Set in 18,885 acres of Canada’s iconic Rocky Mountains, the Mallard Mountain Lodge is BC’s most private and remote backcountry skiing and snowboard touring destination. 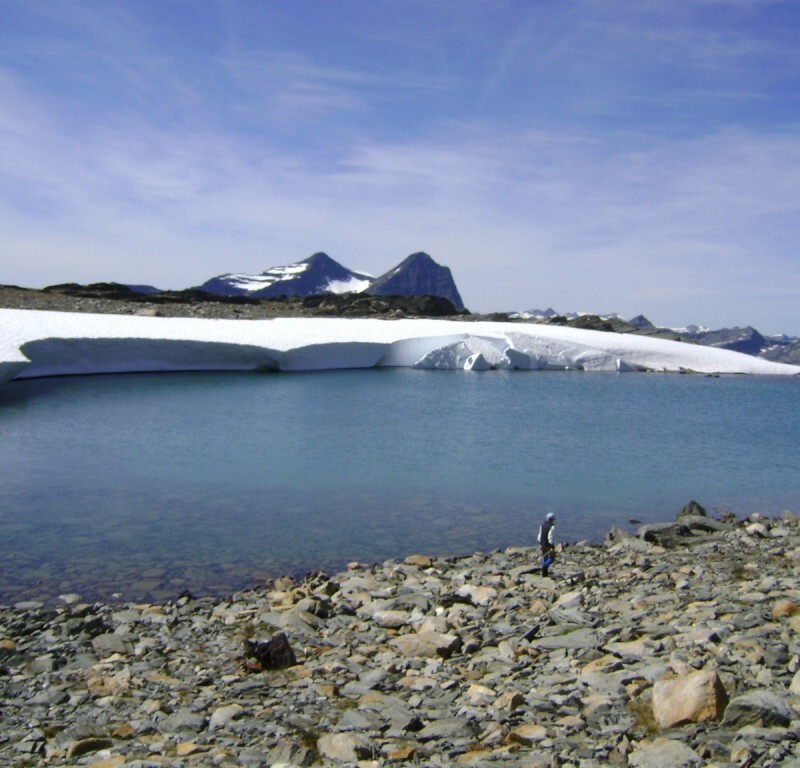 With no road in or out, guests are collected by helicopter at Valemount, BC and flown 77kms deep into the BC Canadian Rockies near the border of Alberta and Jasper National Park. Once the helicopter leaves it’s just you, the mountains and your skis or snowboard. 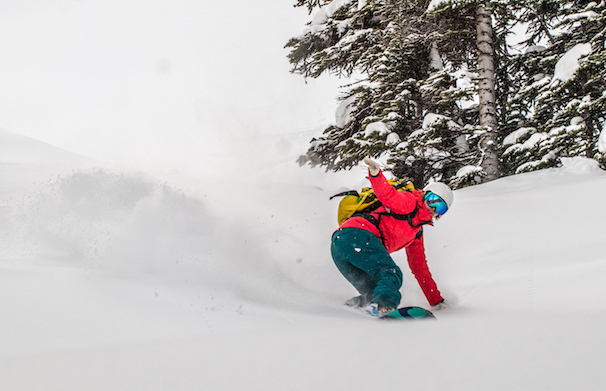 If you can see it, you can ski it…and probably even name it, too. 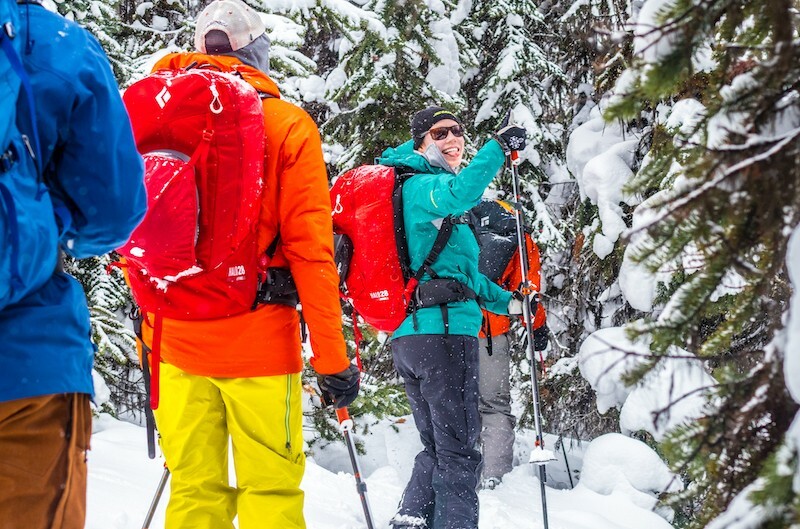 Yep, we have so much untouched terrain that you can ski or ride a first descent (or two) and with a max of 8 people per trip, you never have to worry about someone poaching your line.